It's been quite a while since I've done any sort of video game review and, given how many I've been playing as of late, I'd say that's a disservice to them. This Christmas I was able to pick up a few games during the XBOX Holiday Sale and actually completed two of them on the same day. 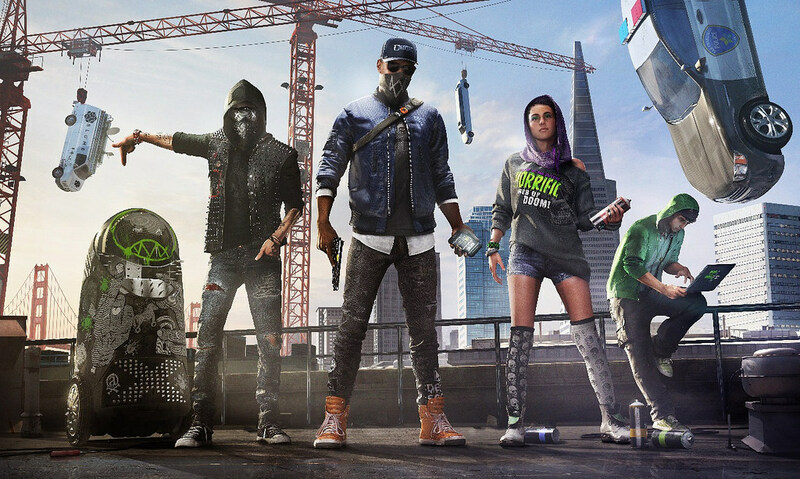 The first Watchdogs was a disappointment for many but I enjoyed it for what it was. I liked the hacking elements and the main thing that let me down were the graphics/driving mechanics. Otherwise it felt like every other open world shooter that I've enjoyed in the past. But critics panned it and it seemed like we were never getting a sequel. Thankfully they appear to have learned their lessons from the first one and brought a bright, vibrant and fun sequel to what was a bleak, lifeless original. The change in scenery from Chicago to San Francisco provided a much needed boost. Not to dog Chicago but the nice parts are few and far between and unfortunately look similar to New York enough to just seem low rent. Put that in juxtaposition to San Francisco, one of the richest zip codes in the nation, which is an entire city of beauty. Silicon Valley alone provides for enough cool places to explore but then you add places like Stanford and Giants stadium and it's even more impressive than most other cities that could have been picked. I really think the setting has a lot to do with what makes the game great. But that's not everything. The decision to make it more "crew-oriented" was a good one. While Marcus, like the first game's Adam, is the main protagonist and who you'll be using most of the time, there's a group dynamic to Dedsec that feels less blackmaily than the first one and more based on actual friendship. And while I understand why they didn't go with the multiple protagonists route (can't be a GTA 5 clone), I think that this really would have benefited from that. I feel like the next game is going to allow for multiple (or maybe your own custom character) in order to put a girl at the forefront. 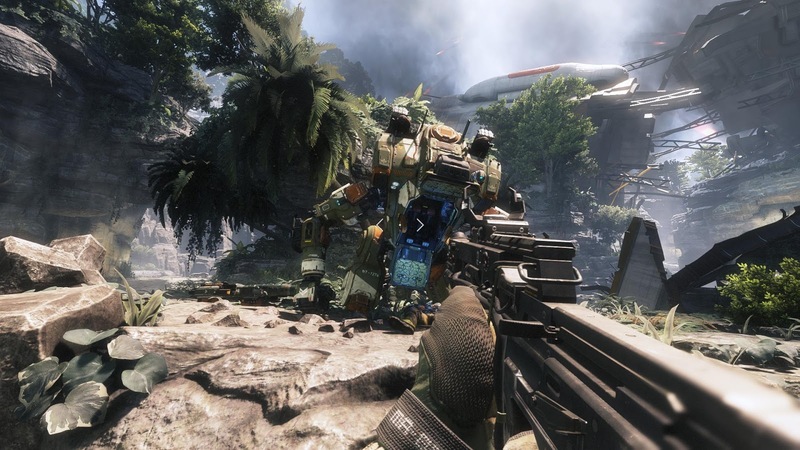 Titanfall 2 may have the best single player campaign of any FPS that I've ever played. For a sequel to a game that didn't even have a single player element, this is crazy to say the least. But it doesn't make it any less true. There are so many moments in the game that feel straight out of a movie, yet also manage to feel completely improvised and controlled by your own hands rather than preconceived by some game developer. I also think it's really hard to write a lot about an FPS as they are mostly all the same and I feel as though saying that it's a good FPS covers the bases but I'll try and elaborate: the guns have weight behind them (you really feel it in the controller with every shot), and the graphics are some of the best on the Xbone. I'm really curious as to where both franchises go and I hope that they get more eyes on them and more and more continue to give them a chance. It seems as though everyone seems to understand that these are under-sold games and are starting to go back to them. Hopefully that continues and these games find the success that they deserve.